The Bachelor of Arts degree in Interdisciplinary Studies (BAIS) emphasizes a broader learning experience and wider perspective than most traditional undergraduate majors. As a BAIS student, you will have the opportunity to participate in an interdisciplinary, academically sound and goal-oriented education directly relevant to your academic interests and career aspirations. It is appropriate for those students who seek a thorough grounding in the traditional arts and sciences from an interdisciplinary perspective. The BAIS program may be right for you if you are interested in business issues, communications, diversity, environmental studies, human resources, international relations, liberal arts and sciences, pre-health, pre-law and/or public relations. Teaching certification is also possible through the Teacher Development Center. You will take 18 hours in your concentration and incorporate at least three different disciplines to make it diverse, individual and truly interdisciplinary. Internships are encouraged. The Bachelor of Arts in Interdisciplinary Studies degree requires 120 hours, 51 hours of which must be upper-division courses. 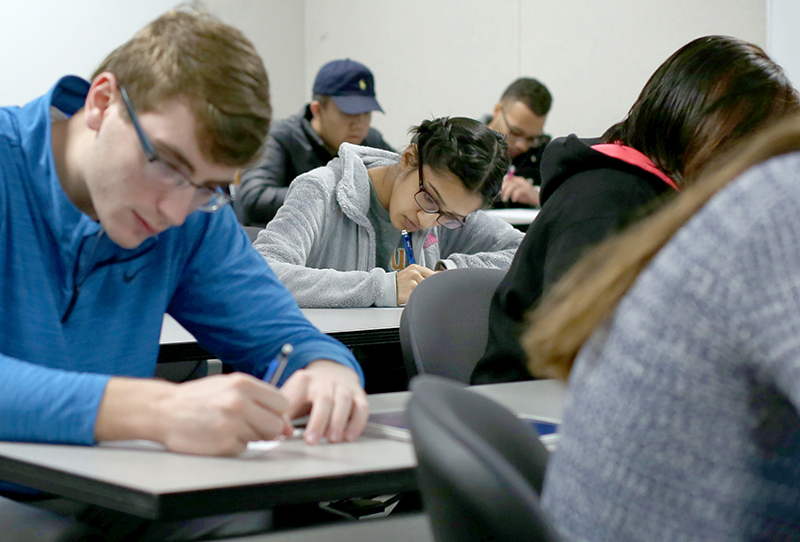 Students must complete a minimum of 45 hours at UT Dallas to earn a degree. The foundation areas are designed to provide an intellectual base in two academic schools related to the student’s concentration. The concentration component permits a multidisciplinary investigation of an area, problem or theme meaningful to students’ educational or career goals. The Interdisciplinary Studies major preparatory and core courses require the perspectives of more than one discipline. Lastly, the electives develop, increase or intensify students’ studies. For more information, see the catalog. *MATH 1306 College Algebra for non-science major or MATH 1314 College Algebra is required. The BAIS degree is comprised of two foundation areas drawn from the eight schools at UT Dallas; you will take courses from both schools. Each foundation must be a minimum of 12 hours in length. Students seeking teacher certification must select an education foundation. See your academic advisor for details. Decide your concentrations as early as possible, as courses may require prerequisites or co-requisites. You can change your concentrations, but consult with your advisor to determine how your credits may apply to your degree requirements. For more information on the BAIS degree, please refer to the academic catalog and set up an appointment with your academic advisor.